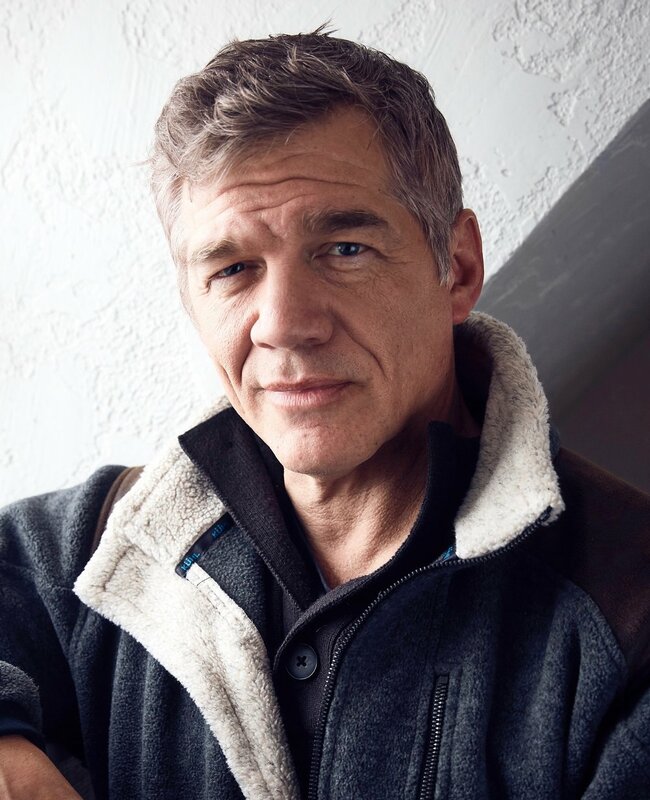 Breckenridge, Colo. – March 25, 2019 – The ‘Best of Fest’ BEST ACTOR at the Breck Film Fest in September 2018, MATTHEW GLAVE returns for April’s Summit Film Society (SFS) to share his industry insights on Tuesday, April 9. “Dreams & Realities of a Life in Film with MATTHEW GLAVE - A Retrospective + Q&A with Hollywood's versatile actor” provides a rare opportunity in an intimate setting with this award-winning actor and promises to be one of the SFS’s most remarkable and illuminating evenings. Glave’s notable films include: FIRST MAN, ARGO, ROCK STAR, CORKY ROMANO, THE WEDDING SINGER, CHASERS and BABY’S DAY OUT. He has also appeared in several independent films, most recently multi award winning FUNNY STORY. April 9th’s SFS program includes film clips that represent his career and highlights his latest short THE CNO (The Chief Notification Officer). His presentation is followed by a Q&A that is a great time to interact with Glave who was one of the audience’s favorite festival guests last fall. General admission is $12 per person and advance purchase is recommended as space is limited. Purchase online at http://bit.ly/SFSApril9 or by calling the Breck Create Ticket Office at 970-547-3100. Doors and concessions open at 6:30 p.m., with show time at 7:00 p.m. A full bar, nonalcoholic beverages and snacks are available until 7:30 p.m. The Breckenridge (Backstage) Theater is located at 121 South Ridge Street. Creating unique and independent cinematic experiences, the Summit Film Society (SFS) is a program of the Breckenridge Film Festival. SFS brings quality, educational and independent films to Summit County through monthly screenings (January through August); several months feature special guests designed to allow filmgoers to experience the film in depth. Time: doors open at 6:30 p.m., presentation begins at 7:00 p.m.